It’s okay to say no sometimes, Hannah. Sometimes you go through things in life and it’s a little more than you can emotionally handle. That’s the truth about life and it’s written in this book. Hannah is a broken and scared woman. She was once a girl who, like most of us, experimented and learned from the lessons that came from the things that we tried out while growing up. 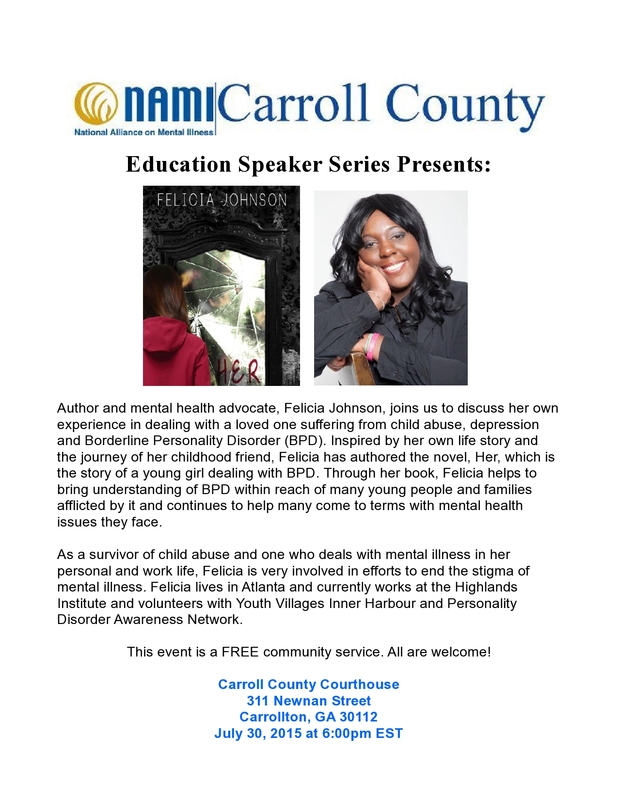 This is more than just a coming of age story about a girl who struggles with dealing with trauma, chronic pain, mental illness and drug abuse. 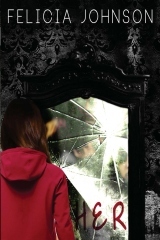 This is a story that may disturb you, shake you, break you, trigger you and make you feel all mixed up inside. However, you may just feel something. And if that is what you want, then this is it. 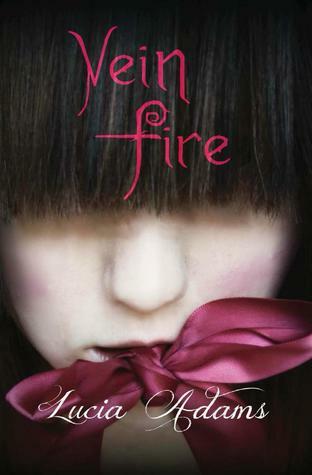 3.5 stars for Hannah. – Review written by Felicia Johnson, Author of “HER”. Description: “Her” draws attention to a disorder that disrupts the lives of many teen and robs them of their self-identity. In “Her”, Felicia Johnson takes us into the mind f a girl suffering with borderline personality disorder, and deftly portrays her hopes and struggles as she desperately tries to understand it. 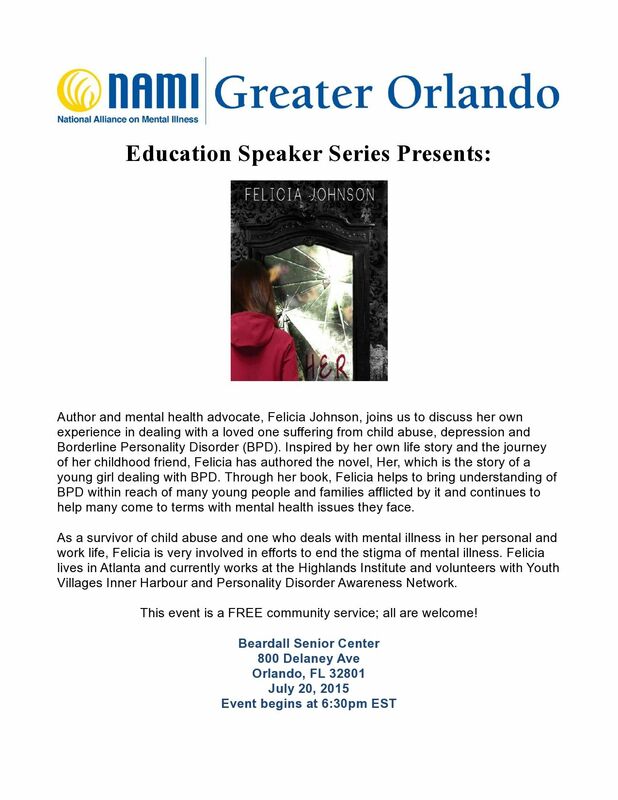 Today we have a very special guest, the author of the “Her” book, Felicia Johnson. This is a guestpost/interview of hers. 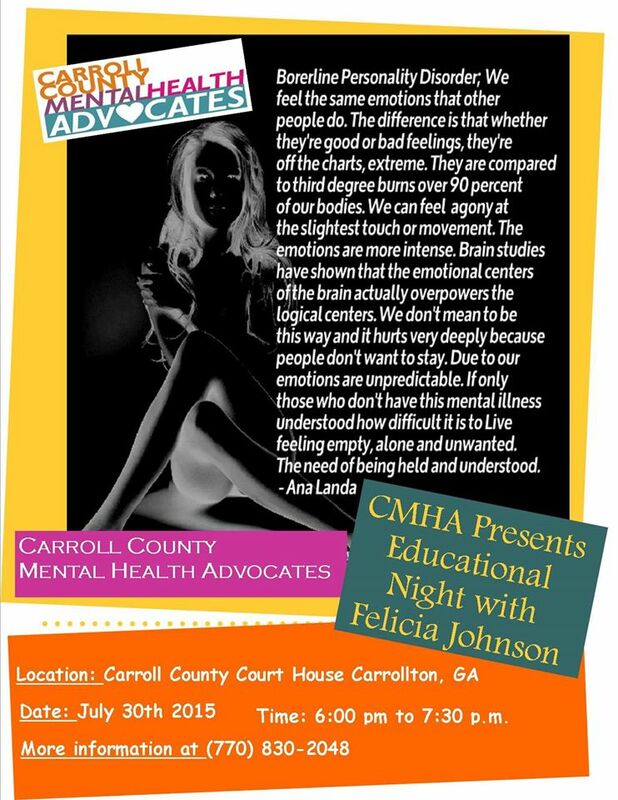 Unfortunately, books tend to stereotype mental illnesses, and I loved Felicia’s real approach on them. I wanted people to learn about that. No one is ever talking really about them, and books tend to “fancy” them, and make mental illnesses “cool”. Maybe Felicia’s guest post can change it at least a tiny bit. 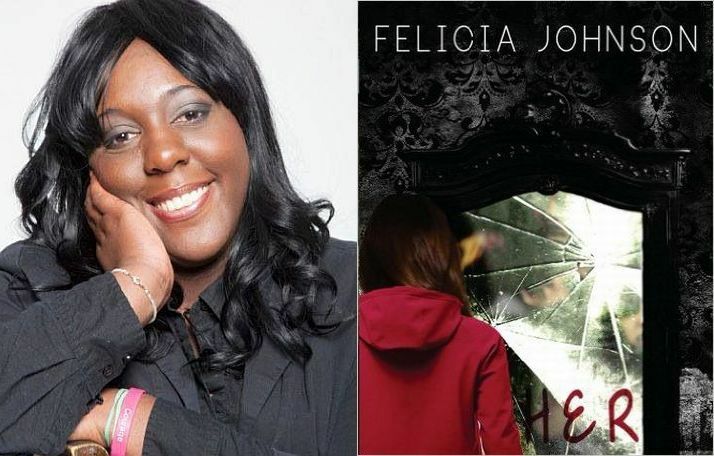 I figured this out, when I was reading the “Her” book (here’s my review), and I contacted Felicia’s publicist Melissa. The author was kind enough to write this post, even though she has quite a busy schedule. I hope you enjoy it. Q.What made you want to write about mental illness?